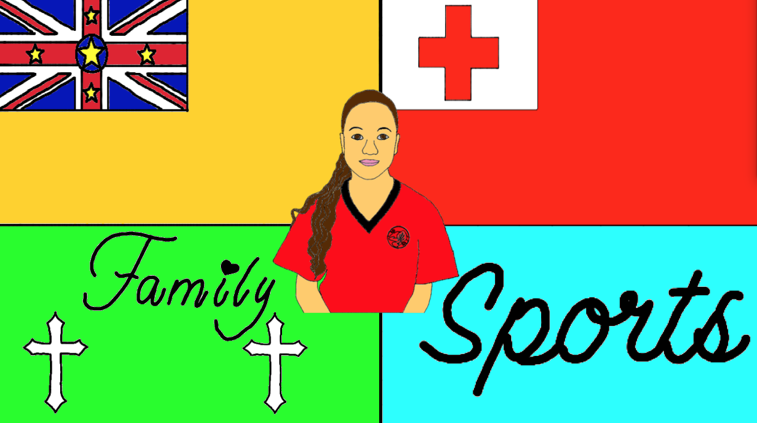 Great job on your visual mihi - I can see that both family and sports are really important to you? Which is your favourite sport? What two countries do the two flags represent? 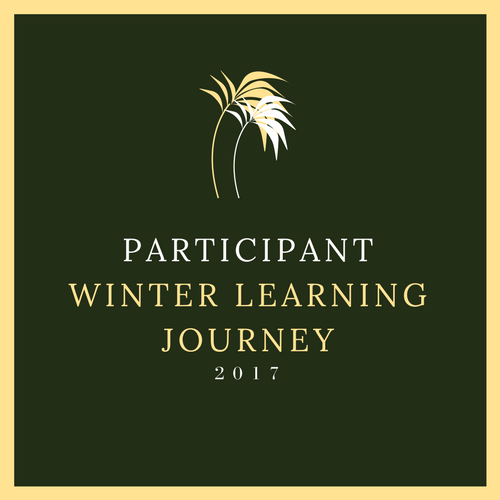 Your mihi is going to look awesome printed out and on the wall in Room 2 - well done!